Charm, location and convenience! This home is over 2000 sq.ft. with 4 bedrooms and 2.5 bathrooms. 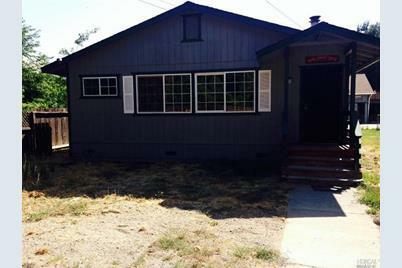 Newer laminate floors, carpet, paint, roof, dual pane windows, fully fenced and a 24'x32' workshop make this house move in ready. You wont want to miss out! 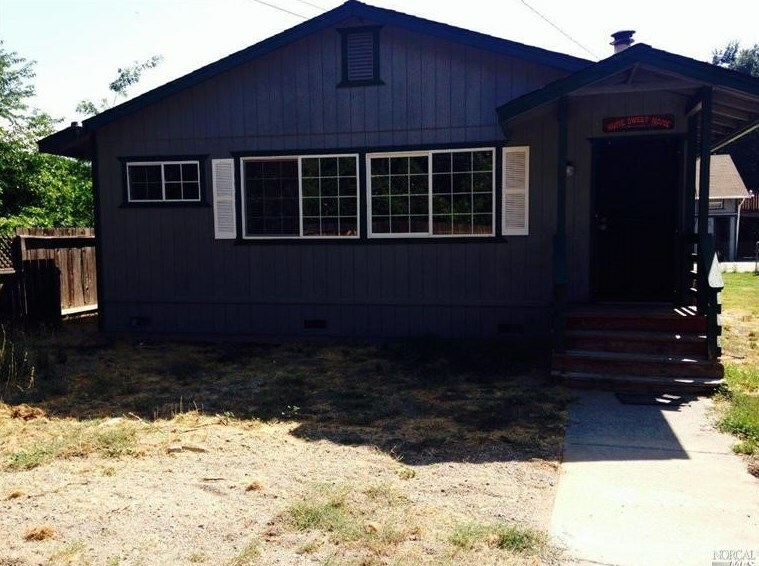 9760 Middle Creek Road, Upper Lake, CA 95485 (MLS# 21420296) is a Single Family property that was sold at $245,000 on October 09, 2015. Want to learn more about 9760 Middle Creek Road? 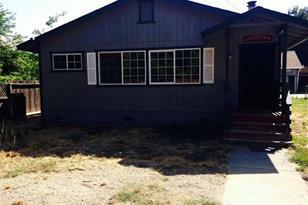 Do you have questions about finding other Single Family real estate for sale in Upper Lake? You can browse all Upper Lake real estate or contact a Coldwell Banker agent to request more information.